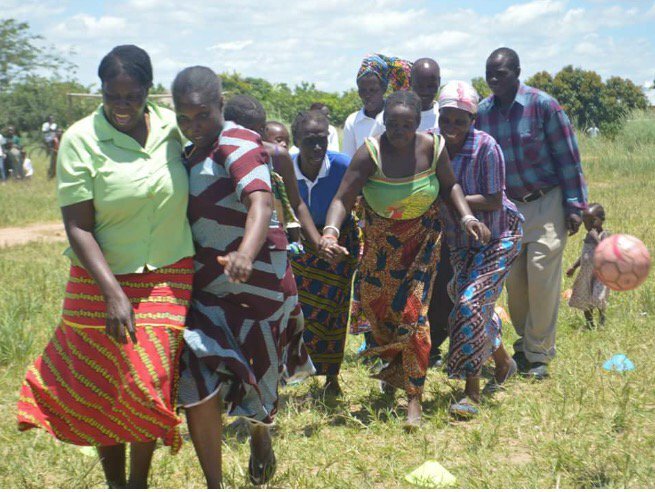 ‘It takes a village to raise a child’ so the community of Choma gathered to celebrate the launch of the Play Free! Project at Choma Children’s Development Programme. The project is aimed at contributing to the protection and safeguarding of children’s rights through sport. I am very happy to participate in this event, we should play more sports and games. I encourage all children to report any abuse to their family, school or coaches. The Children presented a poem about the rights that both girls and boys have to sport. Another poem was about the effects of HIV/AIDS on the community. Speaking on behalf of NOWSPAR, Ms. Mofu Kandondo highlighted the importance of the partnerships within the project that includes the CBOs, government department and media organisations as all are part of the society in which children develop. Sport is a key aspect that broadens the child’s education, the Ministry of Education is very pleased with the move by two organisation to work with the education sector in helping fight for the rights of children. The guest of honor, all the officials, and parents were invited to play two games from the project so they can have a feel of the children’s activities and the information in the games. This programme is important because children need their rights protected. I am glad we have this training to help us work with the children to play and protect them. During the Sport Policy Forum held in Choma in September 2015, NOWSPAR had agreed to support sport and lifeskills development programmes in the Southern Province. The Ministry is supportive of community sport development programs and is pleased that Choma District is starting this project. It is part of the Ministry’s work to encourage such developments and provide the policy support as needed, so keep calling on us. To close the event, we had musical performance by a local artist, and prayers. The project provides sport and lifeskill development for children and youth using Goal activities. Facilitates engagement of community members, government and civil society in the local community. The Play Free! Project activities in Choma are supported by Kindernothilfe (Translated: Supporting Children in Need), a development cooperation organisation based in Germany. 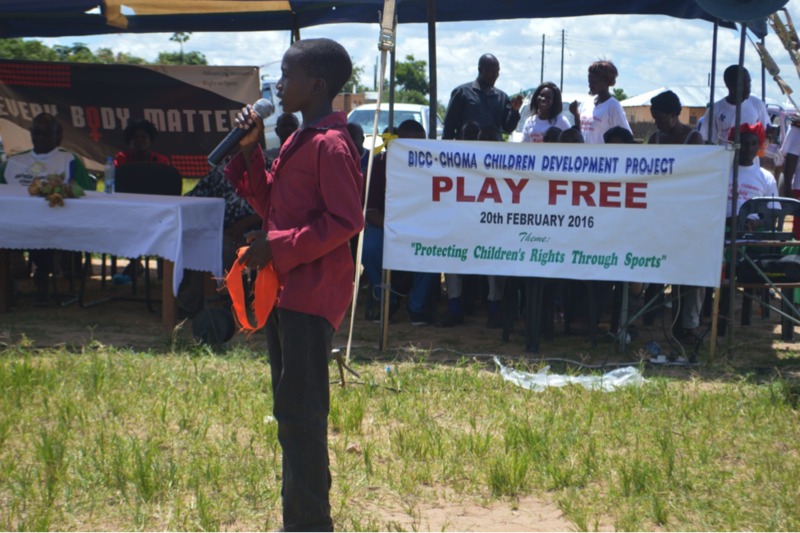 BICC-CCDP is a Community Based Organisation in Choma that works to promote children’s rights and development. 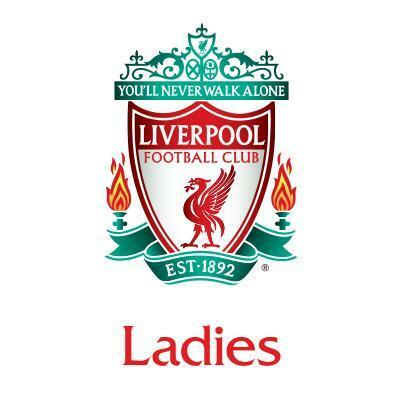 Liverpool F.C Women Scoring Goals with Goal Girls! It was all fun and excitement on 19th of February at NASDEC in Lusaka because we had Martha Harris, Rosie White and Kate Longhurst from Liverpool F.C here to spend a morning with our Goal girls playing football and doing Goal sessions. The event was graced by the Director of Sport in the Ministry of Sport and Youth Ms. Bessie Chelemu, Standard Chartered Bank Zambia Corporate Affairs Manager Ms. Christine Matambo, the General Secretary of the National Sports Council of Zambia, Col. Chitambo and the Director of NOWSPAR Ms. Matilda Mwaba. When the speeches had been said, the rest of the time was spent doing Be Money Savvy Goal Games and practicing football skills and moves. The Goal girls at the event received football boots and jerseys for their continued football practice. The Goal girls are members of our implementing partner organisations, 20 girls are part of Life Skills Foundation in Garden Chilulu Compound, 10 girls were Goal graduates from New Mtendere School and we had 15 of our Goal Facilitators participating in the event. The event started on a joyous note with some entertainment from the Goal girls and ended with everyone mutually inspired and energised to reach higher heights through Goal.